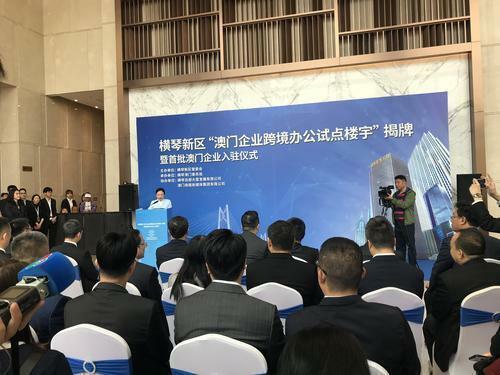 Hengqin New Area, home of the first cross-border pilot office building in China, welcomed Splendour (Macao) Culture & Technology and Guides Next Tech Group as leases were signed by two of its first 10 committed Macao tenants on March 26. Splendour, for instance, has an office area of 100 sq m (1,076 sq ft) in Macao. It will occupy 300 sq m (3,230 sq ft) on the 26th floor of the Hengqin Headquarters Building. The cross-border mode provides a solution to the shortage of labor and office areas faced buy Macao enterprises, said a company executive. The other eight companies lined up include Macao Commercial Post New Media Group, Opal International (Macau) Convention & Exhibition Group, and San Fo Nang Environmental Technology (Macau). 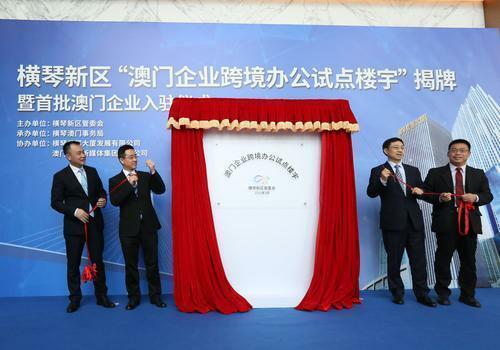 The concept is an outcome of Tentative Methods to Encourage Macao Companies to Set Up Cross-Border Office in Hengqin New Area, which was released March 11. It also applies to Hong Kong enterprises as the opening of Hong Kong-Zhuhai-Macao Bridge makes Hengqin the only pilot free trade zone directly connected to Hong Kong and Macao by road. 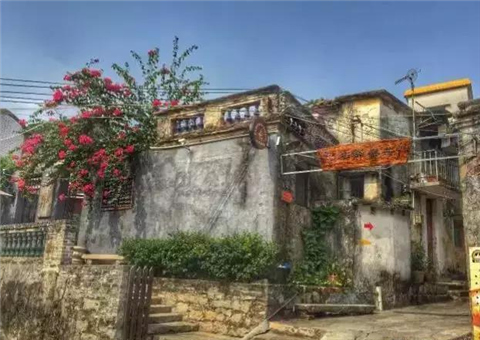 Any enterprises from the two special administrative regions (except for those engaged in actions prohibited by mainland laws) can sign up for office areas at the Macao Affairs Bureau of the Administrative Committee of Hengqin New Area without business and tax registration. In-house enterprises can receive a maximum monthly rental subsidy of 70 yuan ($10.40) per sq m for up to three years. The rent, along with property management fees and salary can be paid through Macao bank accounts. Meanwhile, these enterprises can entrust human resources companies with social insurance purchases. Their mainland employees can pay for social insurance as individuals. Eligible Macao staff enjoy the same treatment in housing, living allowances, and children's schooling afforded to those working in Hengqin-registered enterprises, according to Yang Chuan, head of the local Administrative Committee. Free cross-border buses between Hengqin and Macao, running since March 1, are available with up to 24 shifts daily. Hengqin Headquarters Building, a project in which the State-owned Zhuhai Da Heng Qin Investment owns stakes, comprises two commercial towers and a shopping complex. 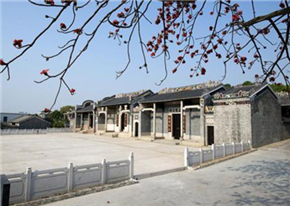 A short walk from the Hengqin border, the project will also contain a five-star hotel. 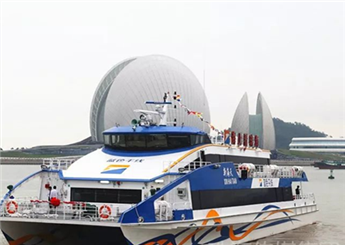 Free cross-border buses began running between Hengqin New Area and Macao on March 1 with up to 24 shifts daily. They can be reserved via the WeChat account of Kee Kwan Motor Road (ID: gh_71d5cbce25c7).